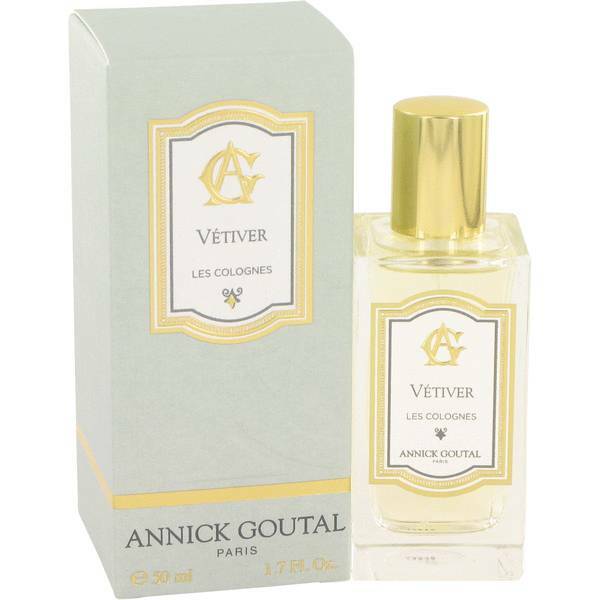 Annick Goutal Vetiver Perfume by Annick Goutal, As suggested by the name, the most prominent note found in Annick Goutal Vetiver perfume is vetiver . This makes it incredibly spicy and fresh. Vetiver exists in the heart of this fragrance along with other spices. 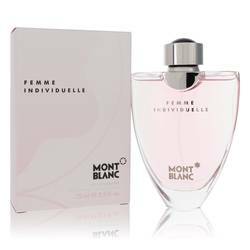 The other scents you can enjoy with this fragrance include rosemary, lemon, iris and sage. This item was released in 2013. Annick Goutal had a great career as a pianist and model before she found out she absolutely adored perfumery. She Read More Read More was developing her own facial cream, and she was taken at the thought of combining various scents to create something unique. 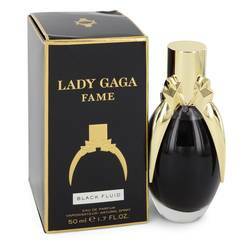 She launched her first perfume collection in 1980. 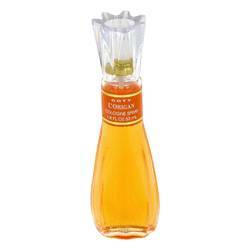 Goutal worked on many of her brand's fragrances personally until her passing in 1999. Today, her daughter, Camille, oversees the brand's operations. 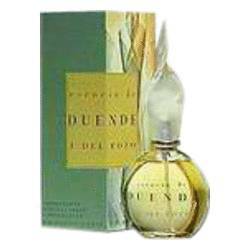 Vetiver perfume was developed by Isabelle Doyen. After graduating from ISIPCA, she went on to become Goutal's assistant and then a perfumer in her own right. All products are original, authentic name brands. We do not sell knockoffs or imitations.